It’s the time of year we’ve all been waiting for: cherry blossom season. Hotel New Otani, with its 400-year-old, 30,000-square-meter Japanese garden, is giving visitors a chance to indulge in traditional Japanese culture while being surrounded by the blossoming sakura that fill its garden. 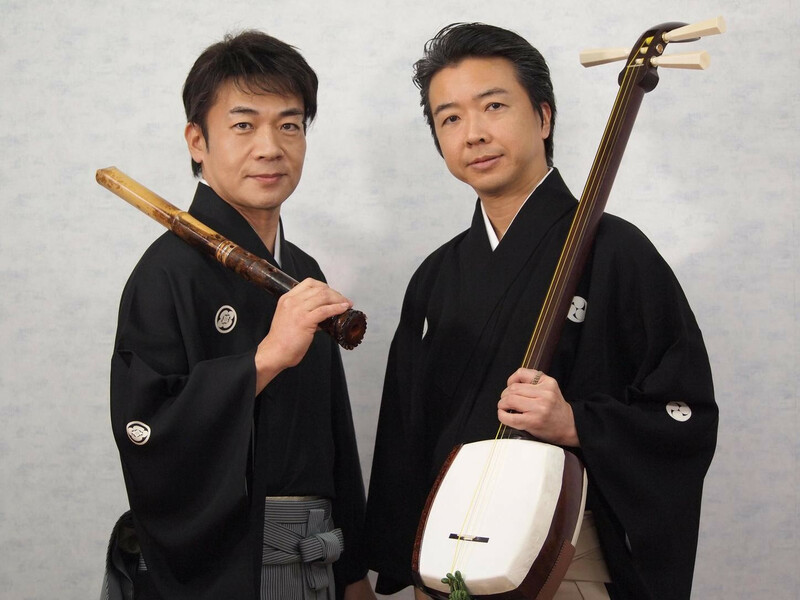 The event, which runs from March 31 to April 2, is called Oedo Kioi Town Sakura Festival, and will be backed up by a shamisen and shakuhachi concert where visitors can enjoy Japanese ambience through the harmonious sounds of traditional instruments. As more foreign tourists are coming to Japan than ever before, the three-day event is set to cater to those from both in and outside Japan. 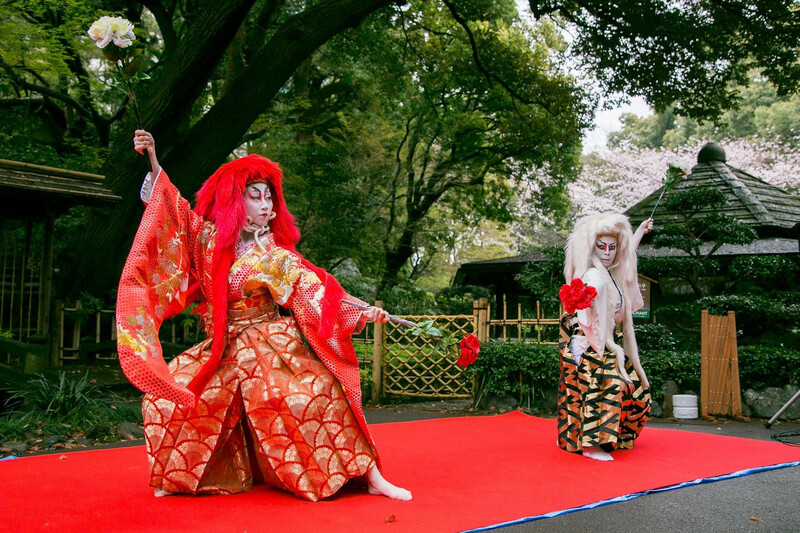 With a range of diverse arts like courtesan processions, traditional dance and kabuki, guests are invited to experience the culture themselves while trying on kimono and traditional Japanese hairstyle sets. Finally, a “sakura bar” featuring aromatic glasses of wine, sake and more will be open from 11am to 4pm on April 1 and April 2. With so many sakura-themed events happening around town, it’s difficult to make the right choice, but this attraction-filled event from Hotel New Otani seems to have something for just about everyone.